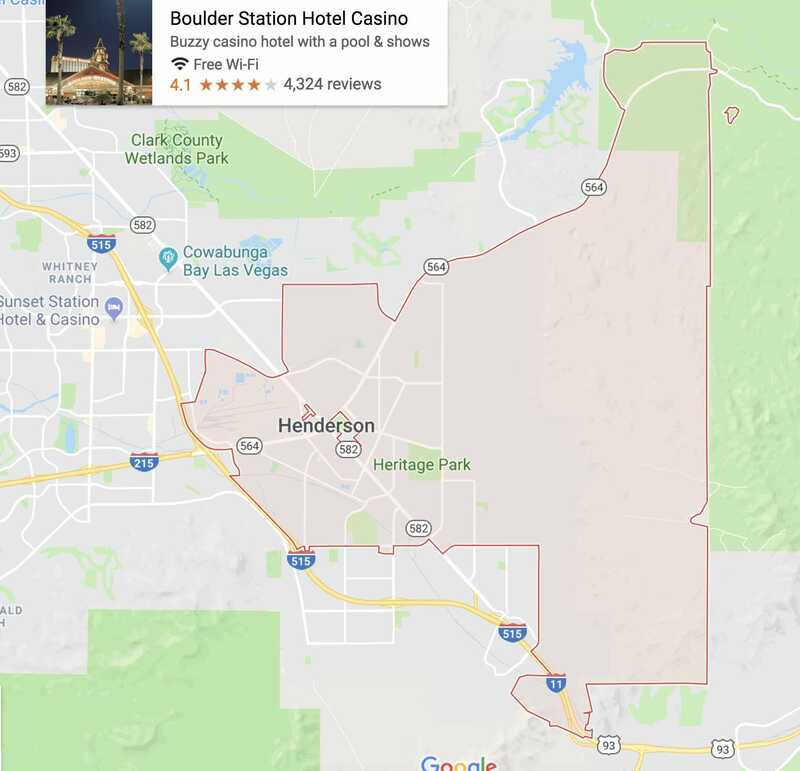 The 89015 zip code is in Henderson. 89015 is home to Heritage Park, Victory Village, Carver Park and Lake Mead Crossing. When you are ready to buy or sell a house in 89015, talk to Lori Ballen Team. We’d love to help.